3-Peat The Fun! Triple the Fun with this Seat Sale Promo! 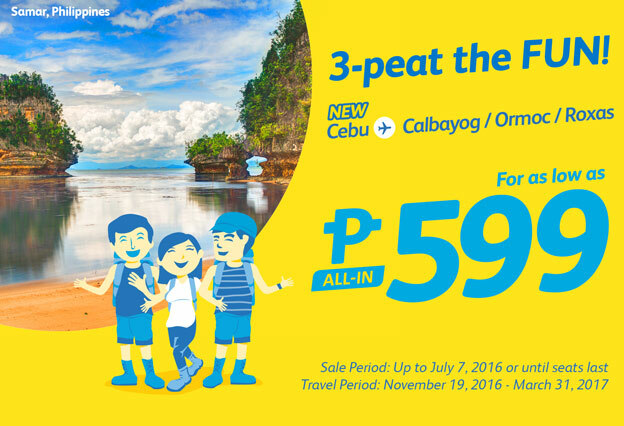 Cebu Pacific Air now offer the new promo for only 599 pesos all-in fares, sale period upto July 7 this year or until seats last and the travel period on November 9 to March 31, 2017. 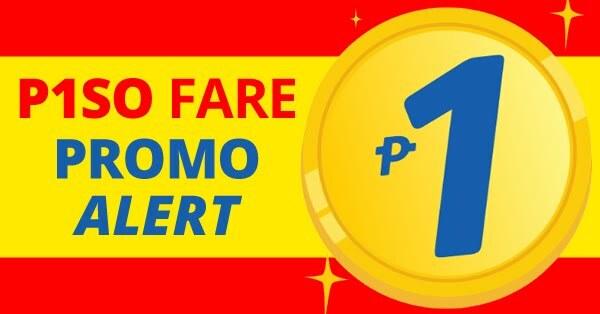 Prepare and get ready and hurry up to book online for this amazing seat sale offers of Cebu Pacific Promo.